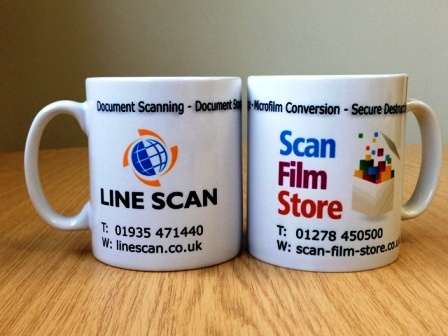 During the move we were approached by our main competitor, Line Scan in Yeovil, to see if we would buy them out. Wow!! What an opportunity… and much too good to miss but what to do? After all we were still trying to settle into the new Bridgwater site, find the kettle etc. We HAD to go for it though – Line Scan complements our existing service offering as it specialises in microfilm, microfiche and aperture card conversions to digital and also high volume large format scanning up to A0 size so it fits very neatly into our portfolio of services. 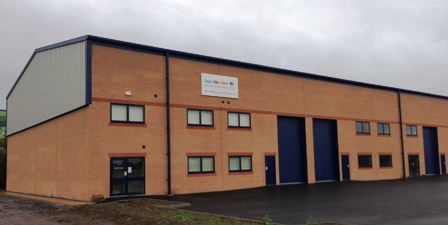 The deal is now done and we are very proud to have retained the staff and the premises and will continue to trade as two separate companies until the end of the year at least.Customer response to the acquisition has been very positive and we are keen to emphasise that it is very much ‘business as usual’. Many thanks to the the excellent, professional and inspired help from Grant McCall of AMD Solicitors and Duane Shield at Perpetual Tax & Business Advisers who both played critical roles in the purchase – thanks guys. So, 2013 is already proving to be an exciting year for us – the ‘hatching’ of new premises, the ‘matching’ of SFS with Line Scan (a marriage made in heaven?) and the ‘despatching’ of our Houndstone Business Park warehouses which we outgrew in the last three years. Anyway let us know if we can help you with your document storage or scanning needs — quote this blog and we will even give you a discount!